Crewsaver supports the Andrew Simpson Sailing Foundation Grant Programme by providing buoyancy aids to Garden Route Sailing Academy, South Africa. In 2015 the Andrew Simpson Sailing Foundation (ASSF) gave various grants to not-for-profit sailing organisations around the world. As an ASSF supporter, Crewsaver is proud to have provided much needed buoyancy aids to one of the organisations given a grant, Garden Route Sailing Academy. Garden Route Sailing Academy is working with Ridgeview Primary School and Sao Bra High in Mossel Bay, South Africa, providing children from a local township with transport to and from Mossel Bay, regular sailing sessions, a warm shower and a hot meal. 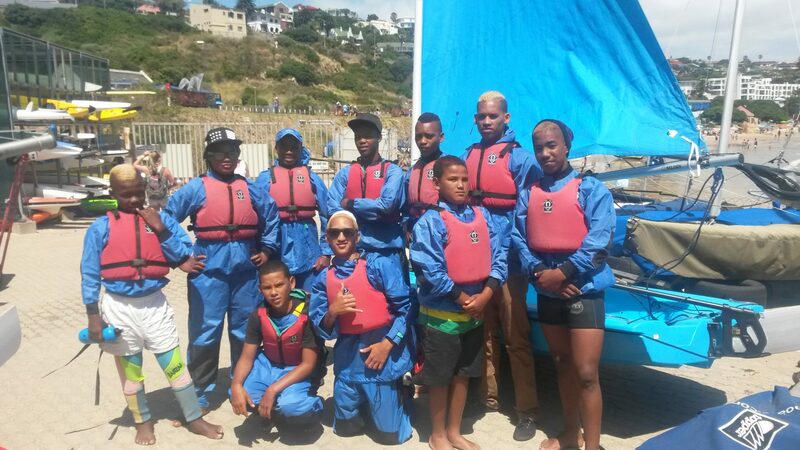 “With the help of Crewsaver’s generous donation, more children from Mossel Bay townships can go on the water safely. Most children from the townships don’t get the opportunity to be good swimmers; therefore a proper fitting buoyancy aid is a vital piece of equipment. Garden Route Sailing has been operating for 9 years and a lot of our buoyancy aids are fast approaching the end of their usable life so thank you so much Crewsaver.” Elfie Holden, Garden Route Sailing Academy. 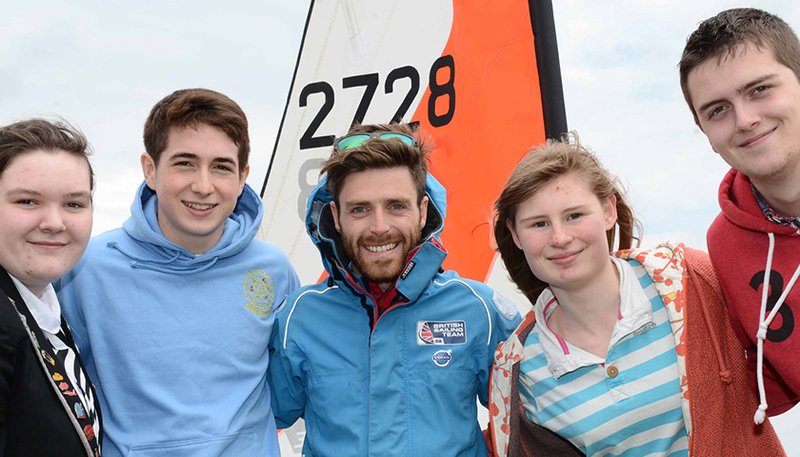 In conjunction with the ASSF Crewsaver look forward to supporting as many sailing projects as possible over the coming year.